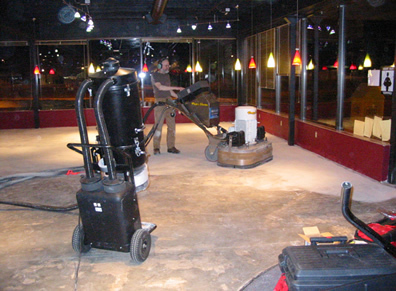 We begin the process by flattening the floor, making the necessary patches and repairs and grinding off any adhesives. Next we polish the concrete to whatever level you desire. We like to go all the way to 3000 grit for the best shine!  Then comes the art of staining. Many colors and syles can be chosen for a beautiful look. Staining logos that won't wear off the floor is very popular.